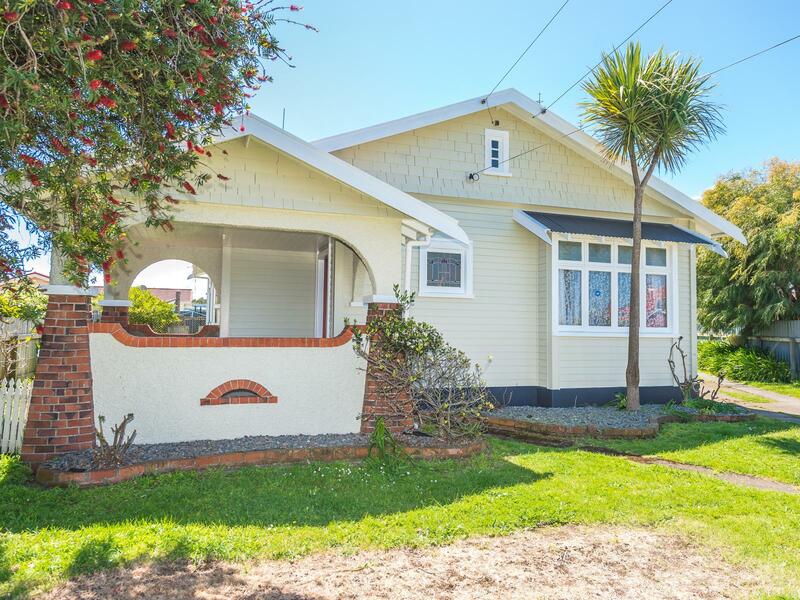 This 1920s character three bedroom bungalow is looking for new owners. The large front porch offers shade from the heat of the summer sun and you are welcomed by a good sized family lounge as you step through the front door. Three great bedrooms, the master having direct access to the bathroom. The kitchen/dining are at the back of the house and then you step out onto the back porch, making summer barbeques a breeze. The large back garden boasts an entertaining area and a new double garage. Not only does this home have loads of character, it is located a short walk from the Gonville shopping centre and close to the library, local doctors and chemist. There are also several schools within walking distance. Don't be disappointed, call us now to view.